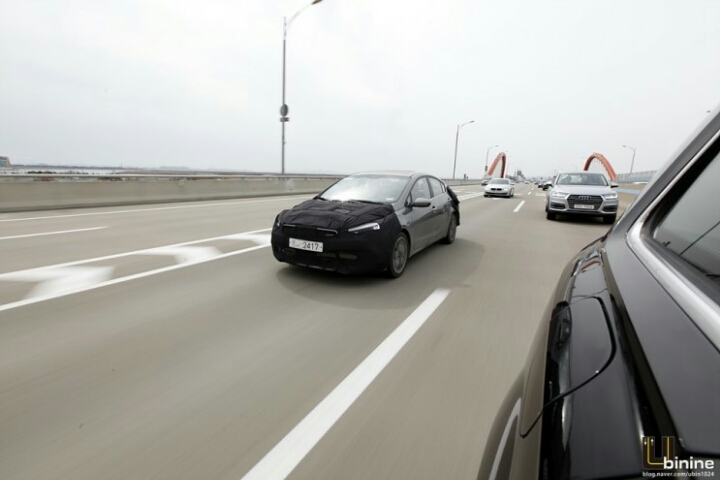 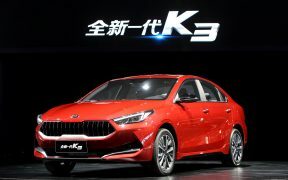 Kia Motors Corporation’s Chinese venture, Dongfeng Yueda Kia Motors Co. (DYK), today revealed the new Kia K3 and K3 Plug-in Hybrid at Auto Shanghai 2019. 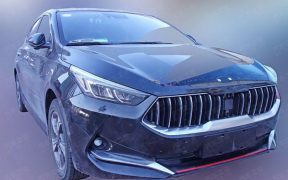 After Kia has revealed a first exterior & interior pictures of the K3 GT hatchback, today we got exclusive gallery of pictures of the exterior, thanks to our friend SHM Studio. 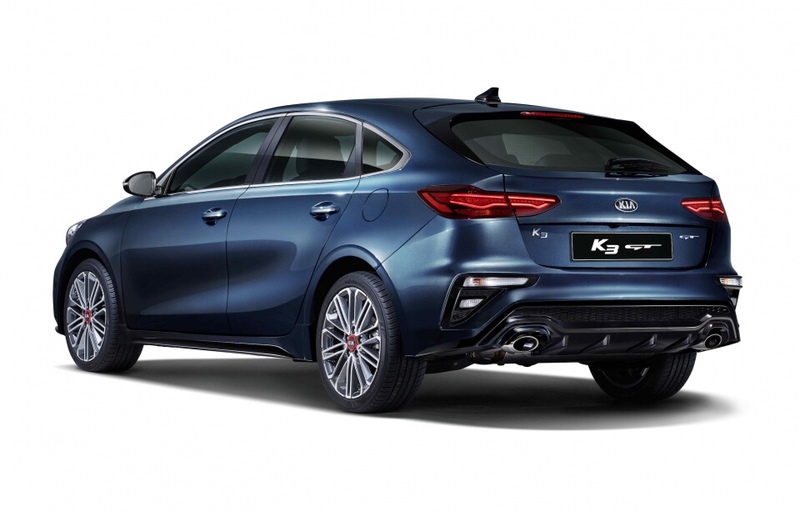 After Kia has revealed a week ago the exterior design of the K3 GT hatchback, today we got exclusive pictures of the interior. 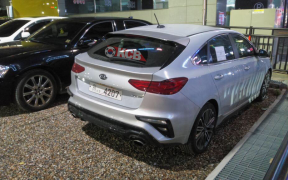 Kia has revealed today in South Korea the K3 GT, a 5-door hatchback that has a fastback design rear end. 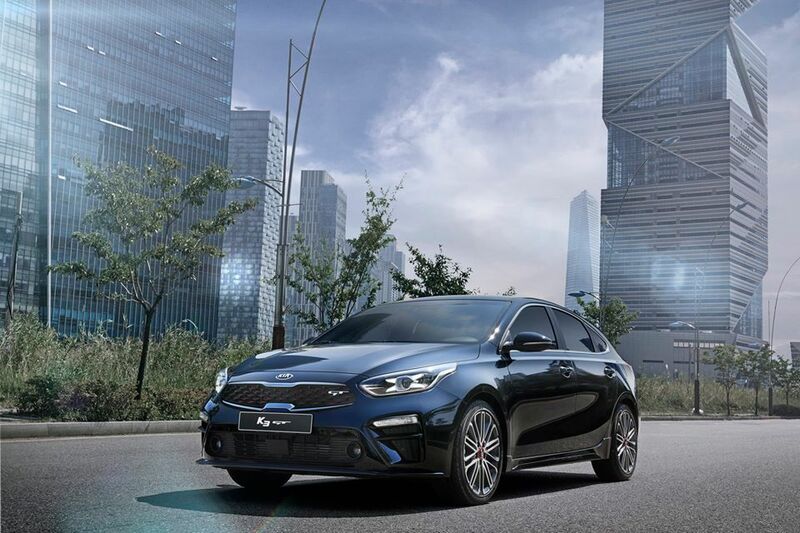 Revealed early this year, the all-new generation Kia K3 (known as Forte and also Cerato in overseas markets) has surprised with a more risky & sporty design. 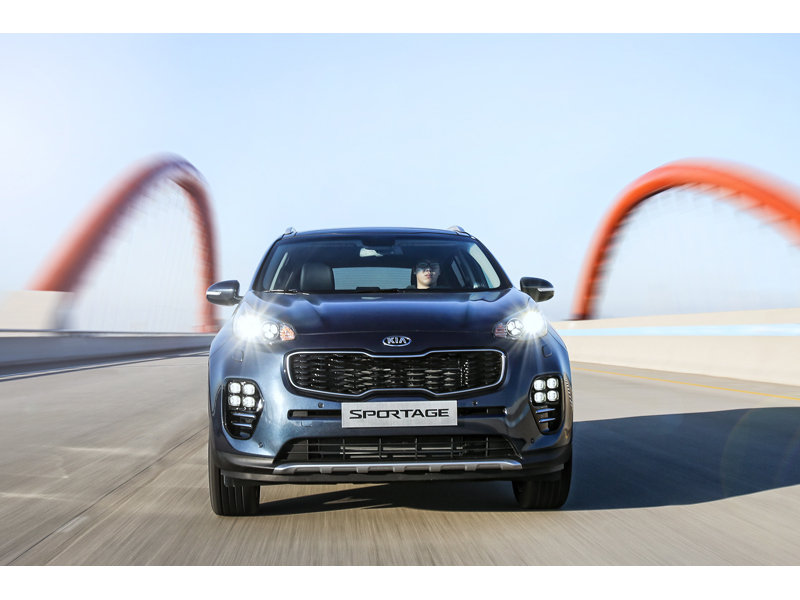 Kia Motors Corporation announced its February 2018 global sales figures for passenger cars, recreational vehicles (RVs) and commercial vehicles, recording a total of 195,962 units sold, decreasing 9.1% from 2017. 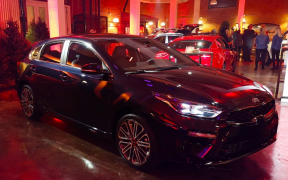 The 3rd Gen Kia Forte/K3 is out for the first time. 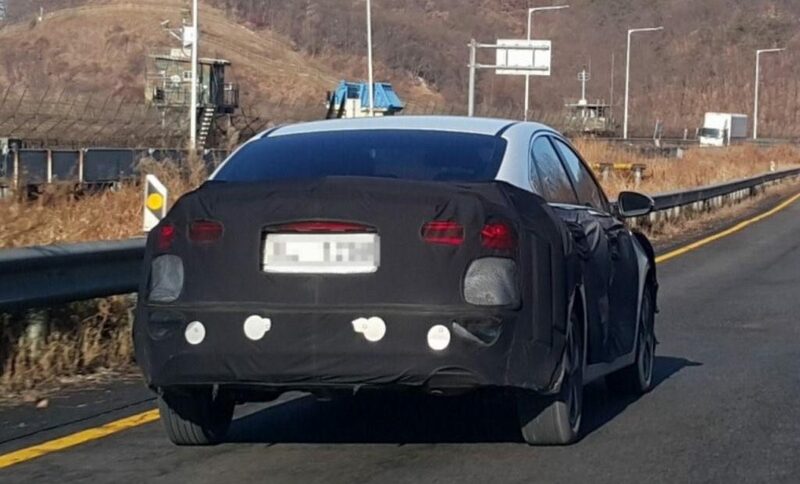 Set to debut early this year, we have received this scoop of Kia’s new generation midsize sedan. 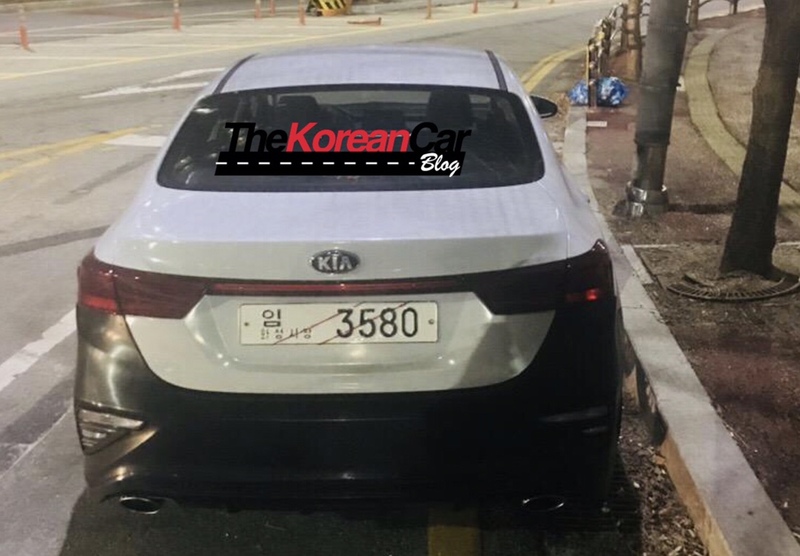 2010 - 2018 Korean Car Blog © All rights reserved.